The Call of Duty veteran will be looking for a new team moving forward. A popular Call of Duty veteran won’t be competing at the next major CoD World League LAN event. Doug “Censor” Martin revealed on Twitter earlier today that he won’t attend this weekend’s CWL Atlanta Open. 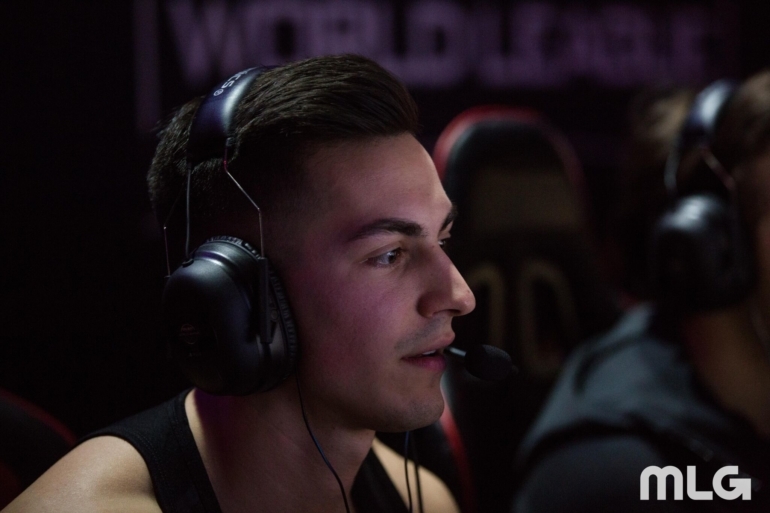 Censor most recently joined Most Wanted alongside Jared “Nagafen” Harrell, Steve “Mochila” Canle, and Rasim “Blazt” Ogresevic on Feb. 27. But the team separated soon after, as Censor said that “Blazt left our team last minute to join eRa, which put us in a terrible position.” Although Blazt joining eRa has been heavily rumored over the past few days, the organization hasn’t confirmed the roster move at this time. Blazt’s departure, however, put Most Wanted in a tricky situation—they only had a few days to try to find a new fourth teammate. But in the end, the team didn’t have enough time to find a suitable replacement. Nagafen also tweeted that he won’t be attending CWL Atlanta, and it seems as if Mochila will be “at home watching the event,” too. Many Call of Duty fans will be curious to see where all of these talented players go from here following the conclusion of CWL Atlanta, which begins on Friday, March 9.